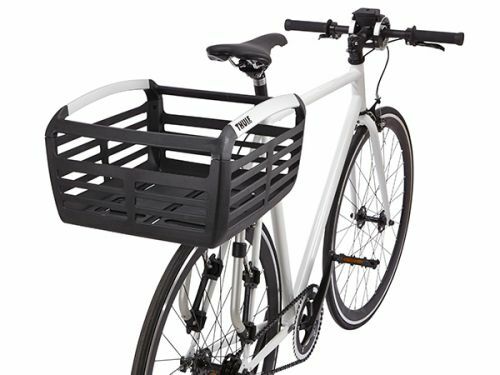 Look no further for your bike carrier. 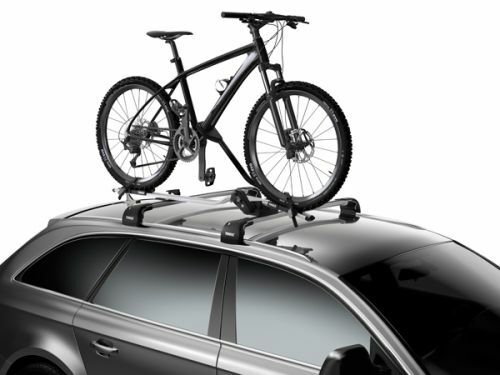 We stock full ranges from leading manufacturers including Thule, Westfalia, and Witter. 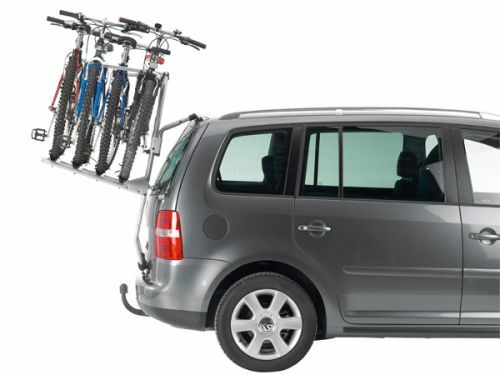 All types of bike and cycle racks are available: Tow bar mounted, Roof mounted and Rear door hang on. 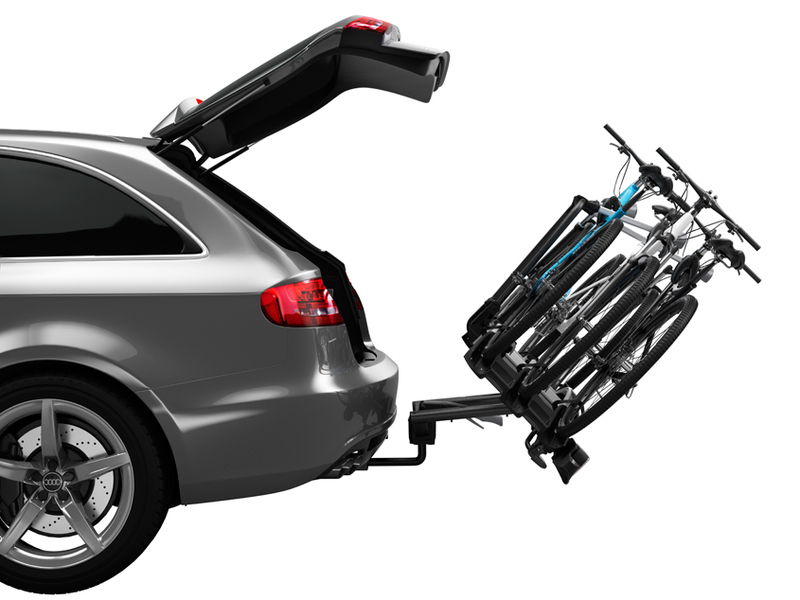 For further advice on which cycle carrier will best suit you and your family's needs please contact one of our expert sales advisers on 0333 772 0659 or use our online chat facility at the bottom of this page.